Advance Beta Looking Glass Shipments! 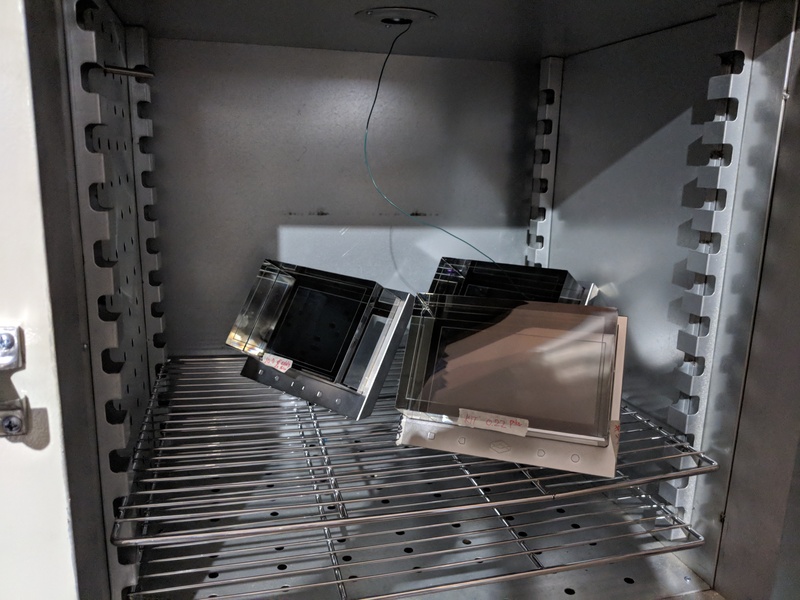 Advance Beta Standard and Advance Beta Large Looking Glass shipments have commenced! Most Kickstarter backers living in Brooklyn, Hong Kong, and Tokyo have already gotten hand deliveries of your systems. For all of the other backers of the Advance Beta Standard and Advance Beta Large Looking Glasses around the world, your orders will ship out by the end of this week via next day air and you should have them on your desk shining with the light of a thousand hologram suns by October 10! This is slightly behind schedule from the end of September shipment target – we are a week behind due to some challenges with several new lamination procedures and the Super Typhoon Mangkhut that hit Hong Kong and mainland China, which disrupted a critical component shipment and briefly knocked out electricity in our factories. That said, we’re back on track. If anyone has time-sensitive events that you absolutely need your Advance Beta Looking Glass for in the next few days, please write me at smf@lookingglassfactory.com and we will try to further expedite your order. For everyone else, thanks for bearing with us during this slight delay. Friend of the Hologram and the Marty McFly Hologram Hat shipments will also be going out end of this week! So if you’re in these four shipment tiers (Advance Beta Standard, Advance Beta Large, Friend of the Hologram, Marty McFly Hologram Hat), please make sure to fill out the BackerKit survey you’ve received or will receive shortly so we have your shipment address on hand. A reminder to all other backers of the normal production & shipment tiers, your Looking Glass displays will ship out mid-December. 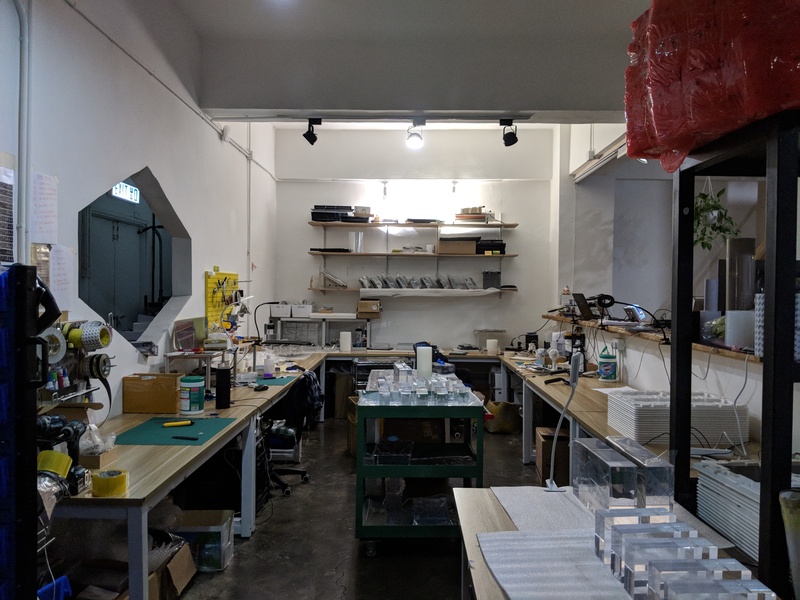 If you need to borrow a Looking Glass in the meantime and are passing nearby our Brooklyn or Hong Kong labs, please write me at smf@lookingglassfactory.com. We have some loaner units on hand as we complete main production. 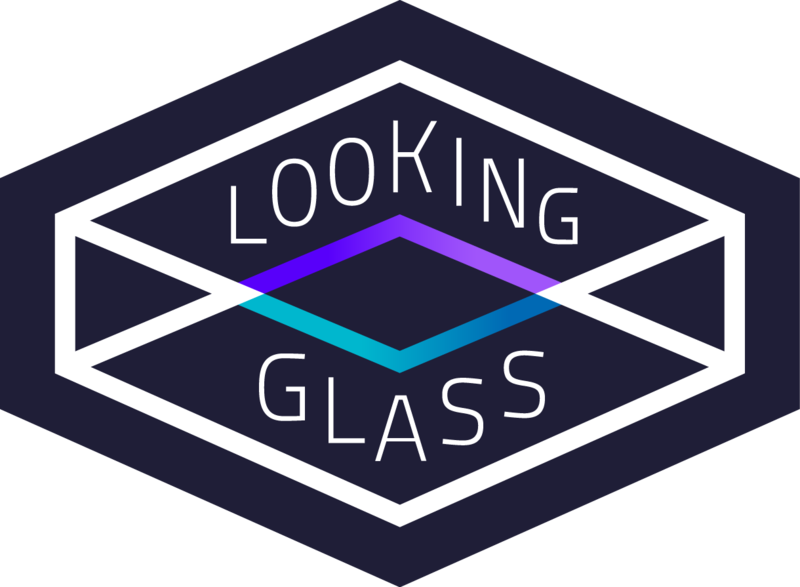 And for anyone that wants to track the hologram action unfolding in Looking Glasses around the world, we mostly post on Twitter @LKGGlass and will increasingly be posting here on the Forum in the coming weeks. p.s. to our new hologram hacker friends in Tokyo, thank you^3 for hosting us at the Tokyo Game Show, all of the meetups at Fabcafe and Pico Pico Cafe, at Unity Japan HQ, and for the extreme excitement and support of the Looking Glass! “Littlest Tokyo” by glenatron, via Sketchfab. Imported into the Looking Glass with the Model and Animation Importer by @alxdncn. Hi there. I still haven’t received my advance beta here in Chicago. (baker #1,088) Can someone please check on this for me? Hey Bobbi! Nikki from Looking Glass here. We should have sent out survey emails two months ago and I checked your account and found that you hadn’t yet filled out the survey. Is there a chance that you’re using something instead of your primary email for your Kickstarter account - we found that that’s usually the case of why emails from Backerkit are missed! All this said, can you email me directly (nikki@lookingglassfactory.com) and I can direct you to a direct link to fill our your survey and we can go ahead and ship your Looking Glass to you asap! Thank you!